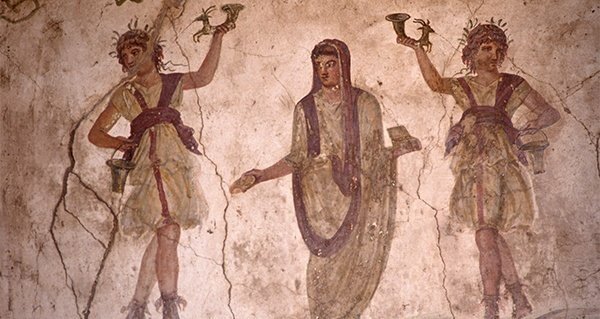 Richard Baker/Getty ImagesA Roman painting depicting fertility gods. The ancient Romans were ahead of the game on a lot of things, and lucky for the modern world, passed most of those things down to us. Indoor plumbing, the calendar, and bureaucracy are just a few examples of things we have to thank the Romans for. There was one thing, however, that they kept to themselves – what could possibly have been the world’s most effective contraception: silphium. Silphium was used by the Romans as a form of herbal birth control. They used it so often, in fact, that the plant went extinct before the fall of the Roman Empire. 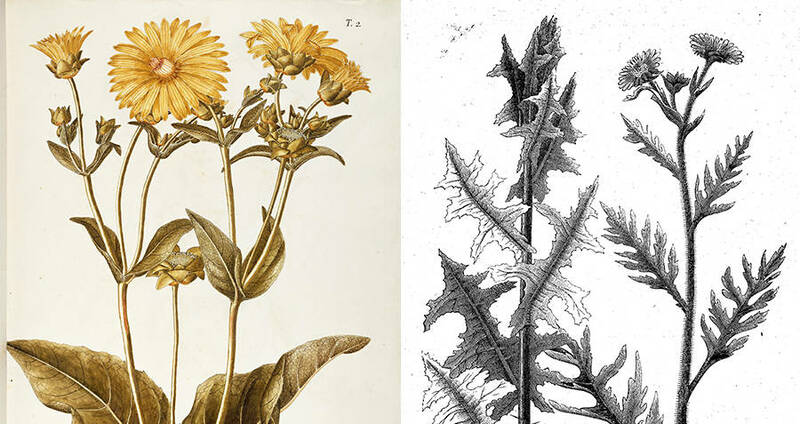 DEA/ G. Cigolini/Getty ImagesArtist renderings of the silphium plant. Silphium once grew rampant in the Greek city of Cyrene, now Libya, on the northern coast of Africa. It had been used for years by locals as a cure-all for various ailments. The resin from within the stalk would be used to treat nausea, fevers, chills, and even corns on the feet. It was also used as an extremely effective form of contraception. “Anecdotal and medical evidence from classical antiquity tells us that the drug of choice for contraception was silphium,” said historian and Greek pharmacologist John Riddle. The plant acted as an abortifacient as well as a preventative measure. A single dose of the resin from the plant would induce menstruation, effectively rendering the woman temporarily infertile. If the woman was already pregnant, the induced menstruation would lead to a miscarriage. 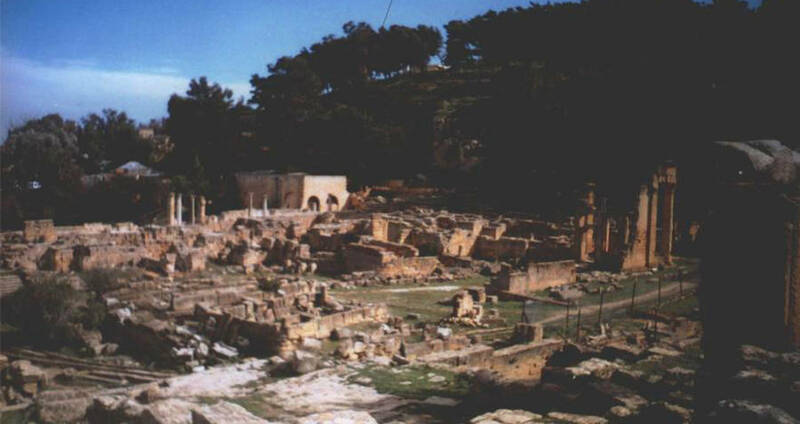 Silphium rapidly grew in popularity due to its proactive and reactive contraception properties, making the small town of Cyrene one of the biggest economic powers at the time. The plant contributed to their economy so much that its image was even found printed on Cyrenian currency. Wikimedia CommonsThe ruins of the ancient city of Cyrene. However, it was this rise in popularity that lead to the plant’s demise. As the plant became more and more of a commodity, the Cyrenians had to put strict rules in place regarding the harvest. Because Cyrene was the only place that the plant would grow due to a combination of rainfall and mineral-rich soil, there were limits to how many plants could be grown at one time. The Cyrenians tried to balance the harvests. However, the plant eventually was harvested to extinction by the end of the first century AD. The last stalk of silphium was reportedly harvested and given to Roman Emperor Nero as an “oddity.” According to Pliny the Elder, Nero promptly ate the gift. Clearly, he had been poorly informed on the plant’s usages. Though the plant is extinct, there still exists a modern day tribute to it that you might find familiar — the modern heart shape. Silphium seed pods were reportedly the inspiration for the popular symbol of love. Fitting, when you consider why the plant was so popular. 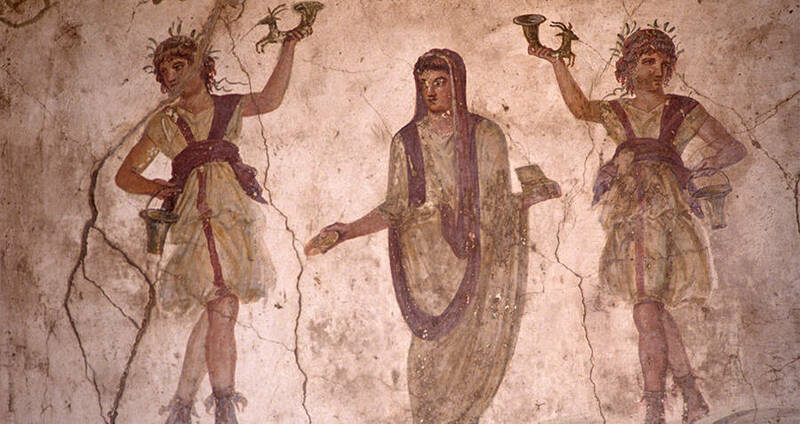 Enjoyed this piece on Silphium, the ancient Roman contraception? Check out these ancient Roman swords found near Hadrian’s wall. Then, read about the secrets of Greek Fire.